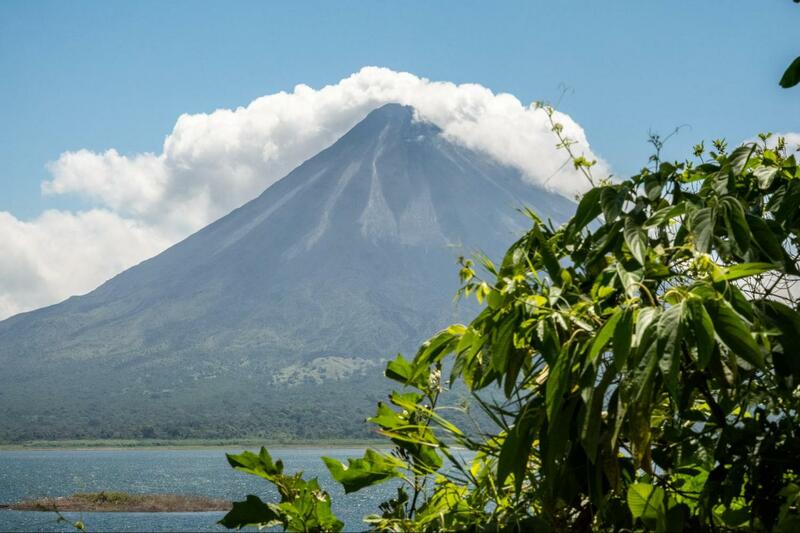 See La Fortuna, the closest town to the volcano - on clear days, you can see the magnificent colossus in the distance! Enjoy lunch and dinner on us! Volcano was okay; Tabacon Hot Springs Resort was fantastic. Bus was extremely uncomfortable, totally unsuited for a 18 hour bus excursion.